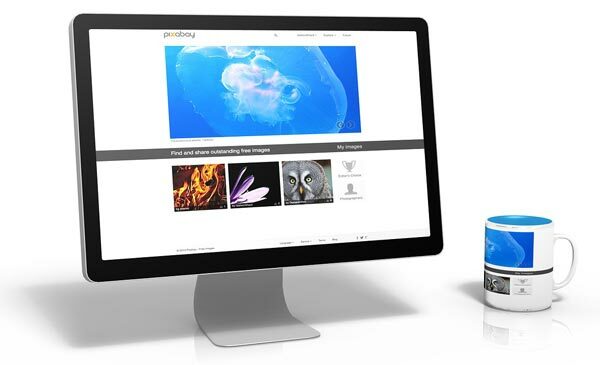 It is also great that Wix also have a drag and drop feature to allow you to customize your pages. 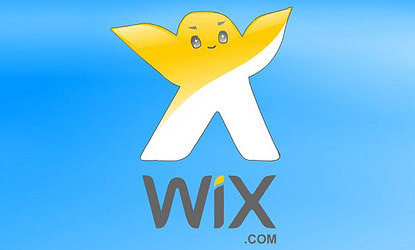 I have not used wix before but personally i have heard that the entire structure isn’t good enough and have certain features lacking that will help you to be in the top page of search engines. 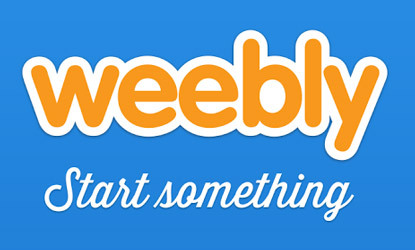 Weebly is also one of the options that someone can consider when wanting to create a website independently. I think that if you’re looking for a simple solution to web designing or if you’re just wanting to put up a website on the internet fast, you can consider choosing weebly since it is almost like a drag and drop feature. However, I do not think that think will be good if you’re looking to create a company website as you might run into limitations when you might want to upgrade your website. 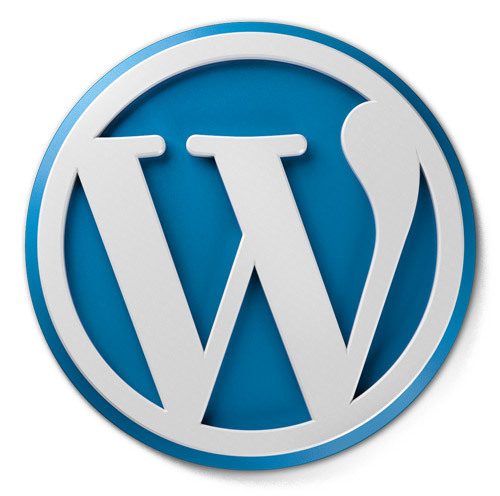 In my opinion, wordpress is certainly a good way to build a website if you have no technical skills. Furthermore, it is very flexible because you can add more things into your website to upgrade it. Similar to a bicycle, you can upgrade and add more things to make your website even better. You can add on “plugins” into your website so that you can have more added functions to increase its capability. Every single day, there also different developers in the market who are creating new and better plugins as well. In conclusion, using WordPress.com onto your own domain is still the best and I highly recommend that you use WordPress. Not only because of the ease of use but search engines also seem to love websites that use WordPress. This will allow you to come on top of your competitors when it comes to ranking on the search engines. 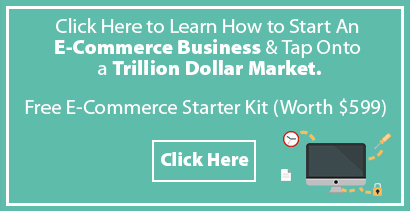 You will also notice that a large online community is also using wordpress and thus you’ll be able to find help when you face with any difficulty. Even this site is using WordPress! 🙂 have fun!